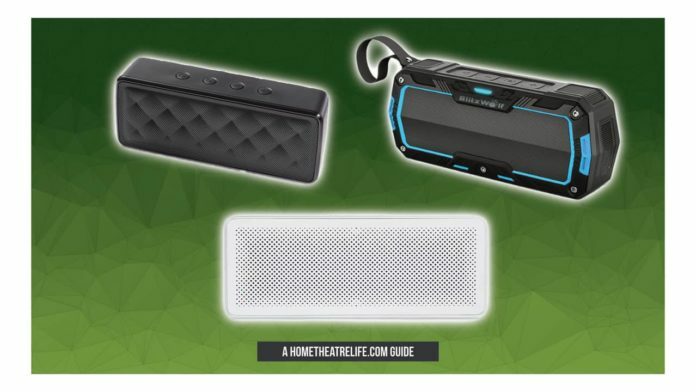 Want to know the best cheap Bluetooth Speaker under $20 for 2019? Find out my top picks! 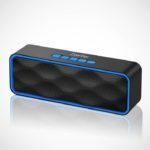 Want to know the best cheap Bluetooth speakers under $20? You’ve come to the right place. Bluetooth is everywhere, from smartphones to tablets to receivers. 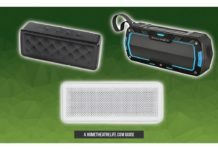 With the wireless technology becoming so popular, it’s only natural Bluetooth speakers have become a fantastic way to listen your smartphone’s music. 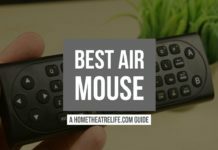 However, whilst the best Bluetooth speakers cost hundreds of dollars, there’s plenty of excellent $20 which will suit budget-conscious buyers. 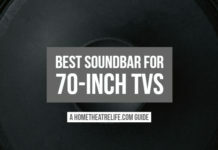 Whilst you may not get all the features or sound quality of more expensive speakers, my picks offer plenty of bang for your buck. If you’re looking for the best cheap Bluetooth speaker under $20, you can’t go past the Xiaomi stereo Bluetooth speaker. 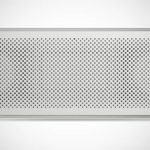 With stereo sound, excellent sound quality and all-day battery life, this speaker is a real winner. Xiaomi’s stereo Bluetooth speaker is one of the best cheap Bluetooth speakers I’ve used, with excellent build quality and sound to match. Featuring the latest Bluetooth 4.2 standard and dual 3W speakers, this $20 speaker is capable of some respectable volume. A built-in 1200mAh battery grants 10 hours of music playback, offering a full days’ listening from a single charge. 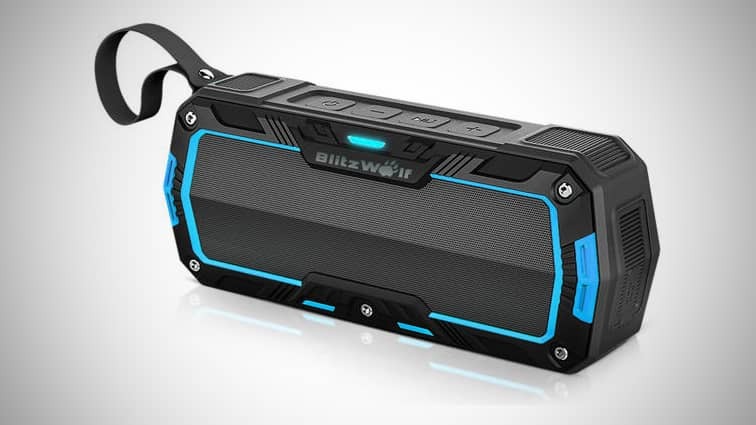 If you’re wanting the best cheap Bluetooth speaker under $20 that can take a beating, you can’t go past the Blitzwolf BW-F3 Mini Bluetooth Speaker. Featuring a rugged waterproof design, this compact speaker boasts IPX5 rating which protects it from water and dust. 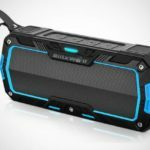 In terms of connectivity, the Blizwolf BW-F3 Bluetooth Speaker offers Bluetooth 4.0 and a 3.5mm AUX In port for playing music from devices that don’t support Bluetooth. A built-in 2000mAh battery offers up to 8 hours of listening time. The ZoeeTree S1 is the cheapest Bluetooth speaker of this list but don’t let its budget price tag rule it out as it offers some of best bang for your buck around. 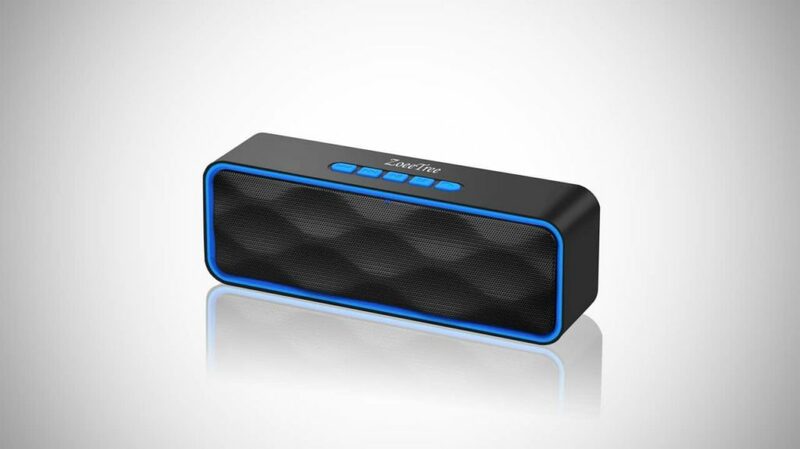 This compact speaker boasts Bluetooth, 3.5mm, USB and Micro SD card playback so you’ll always be able to play music on whatever device you’ve got it on. A full set of controls makes it easy to control when your phone’s not in reach and the 1800mAh battery offers 12 hours of music playback (though only at 2/3 volume so YMMV). That said, sound quality isn’t amazing and the low battery warning which plays continuously until you charge the device is annoying. However, these are likely to be minor if you’re very price-conscious. 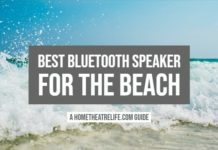 With such a tight budget, the above list reflects the best cheap Bluetooth speakers under $20. The Xiaomi stereo Bluetooth speaker offers the most bang for your buck. 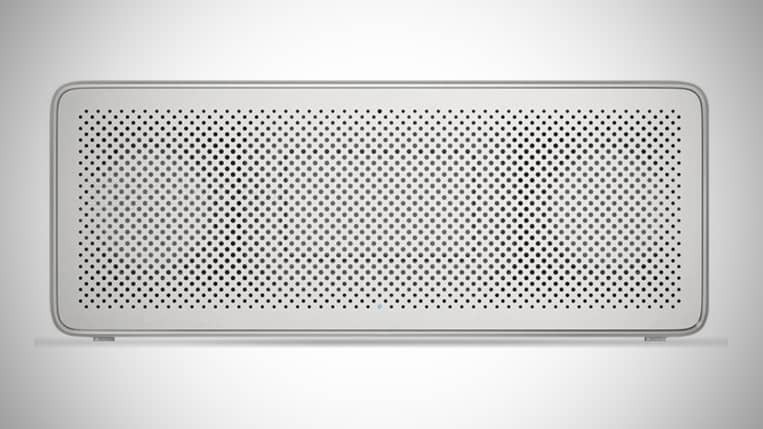 It’s amazing how much you get in this $20 speaker – it’s got fantastic sound and build quality to match. If you’re can only afford $20, the Xiaomi speaker is your best bet.